John has worked in the restoration and waterproofing field for over 17 years. His reputation in the industry is unmatched as an expert in application and creative problem solving. His areas of specialty include waterproofing, leak analysis, deck coatings, wall coatings, epoxy/grout injection, elastomeric coatings, below-grade and negative-side waterproofing. John works as a senior estimator/project manager for Spectra Company. His knowledge, expertise, and gracious disposition make him a favorite of customers and consultants. 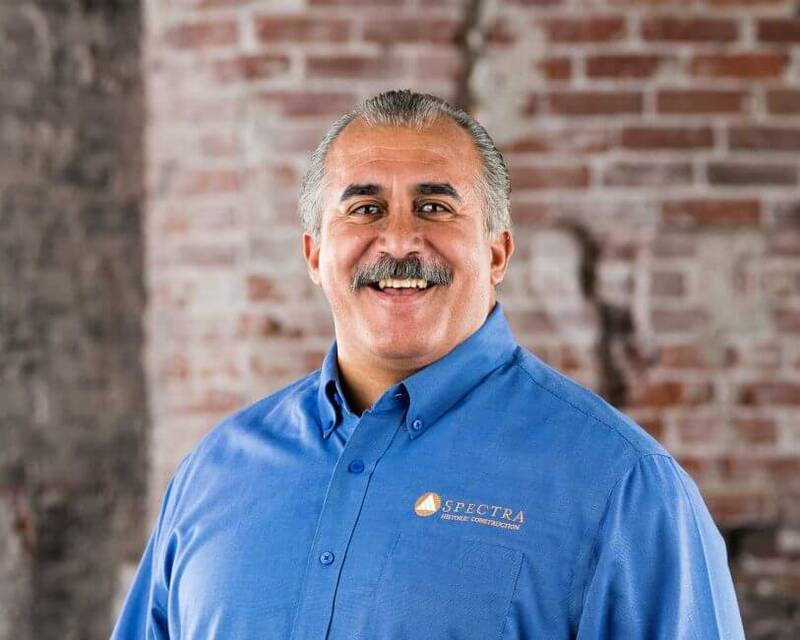 Spectra Company is honored to have him as a part of our Waterproofing and Restoration Team.